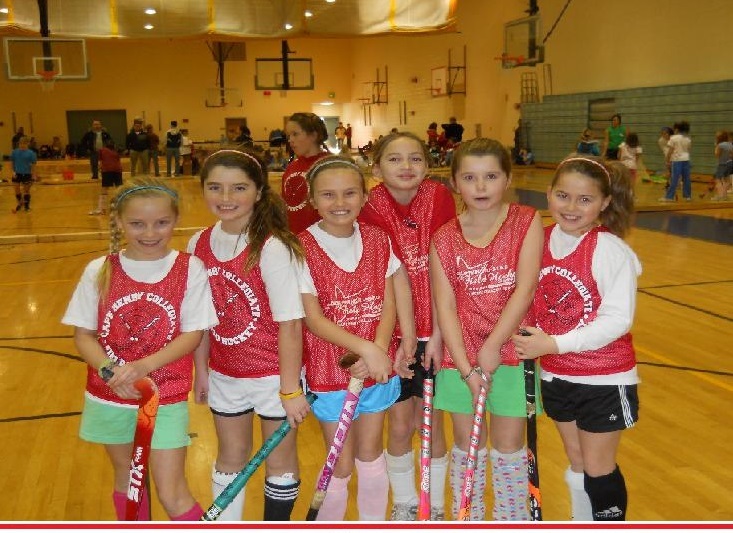 Spreading our passion and love for field hockey and provide more opportunities for our youth to play and grow! To Be The Best You Have To Learn From The Best ! 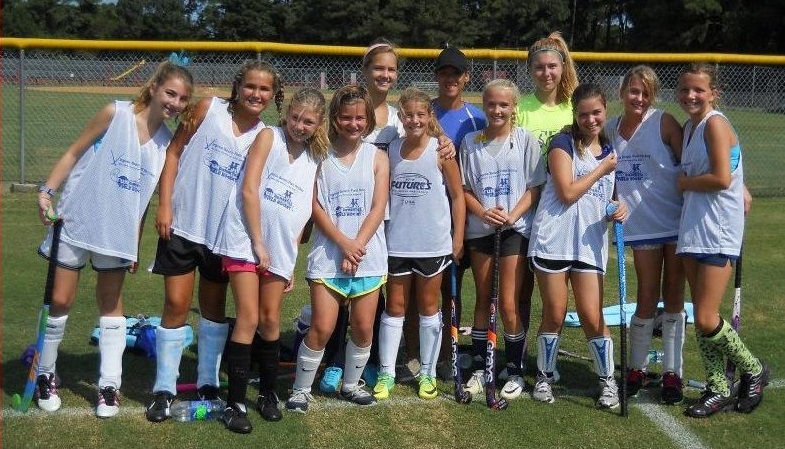 Most of our coaches are Level 1 Certified or above with US Field Hockey. LEARN MORE ABOUT COACHES-CLICK HERE !